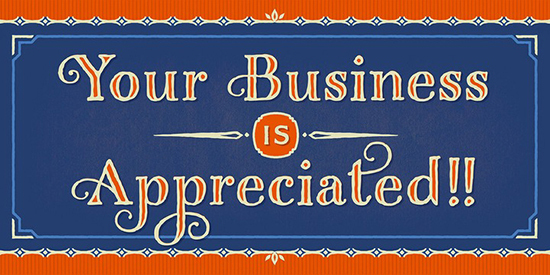 It’s one of those days where I have a lot of little tidbits that I can’t figure out how to share. So I’m going to make this a random things that I’ve been thinking of and laughing at and pinning on Pinterest. LOLOL. Holidays, Corgis, Sneakers or Pasta? I’m dying to know what algorithm pulled those out of its hat. What I then realized is that I accidentally had the “Pinners” tab checked, so it was looking for a person named “Kids Room Hack.” Which is also LOLOL. 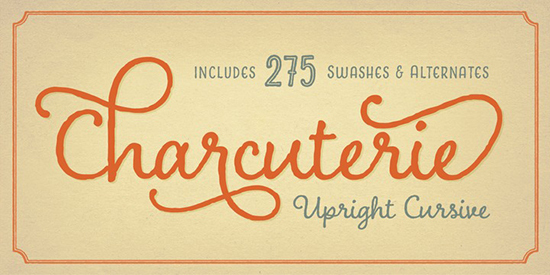 I am in love with this new font family from Laura Worthington called Charcuterie. First of all, THE NAME! It’s too cute. And then, the variety! 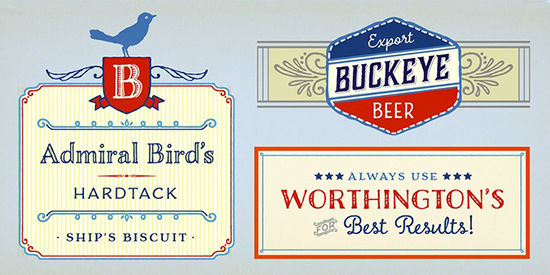 It’s 10 different fonts that are all distinct but related. I’m splurging on it so you might be seeing a lot of it in the next weeks on this blog! Have you seen the new Pantone palette for spring 2014? I’m kind of digging Dazzling Blue with Celosia Orange. But Cayenne is pretty nice, too. What’s your fave? 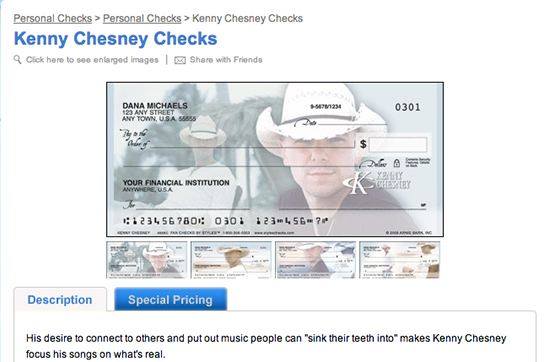 The Kenny Chesney checks are cracking me up. A whole sitcom sketch couldn’t be written around those checks!